With the rise of the internet, the world is now flat. People connect effortlessly with other people thousands of miles away instantly. The internet has worked as a great equalizer lowering the barriers to enter in foreign Spanish-speaking markets. This is where Lloscarri comes in. We’re helping small and medium sized brands compete on the global stage and build their brand in Spanish speaking countries. We can help you modify adapt your existing brand and marketing strategies to work in countries like Mexico, Spain, and other Hispanic markets. For us, it’s more than just a translation exercise.  We understand these Hispanic markets because that’s where we’re from and that’s where we live. Lloscarri has team members living and working in Hispanic countries all around the world. Our product tropicalization services team will work closely with you to take your product into the Hispanic market successfully. With our help, your brand will go from unrecognizable to a household name in our target Hispanic market.